Helping women and families in need for Mother's Day. Working to end gender-based violence, helping survivors of domestic abuse and trafficking. 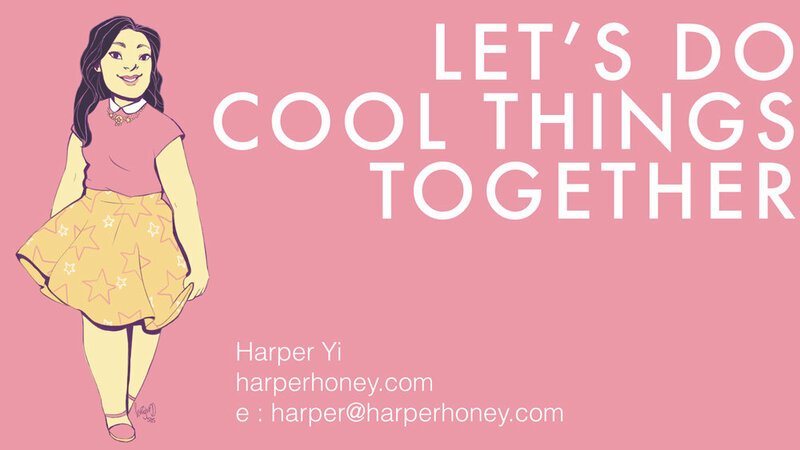 Harper Honey is my side project. 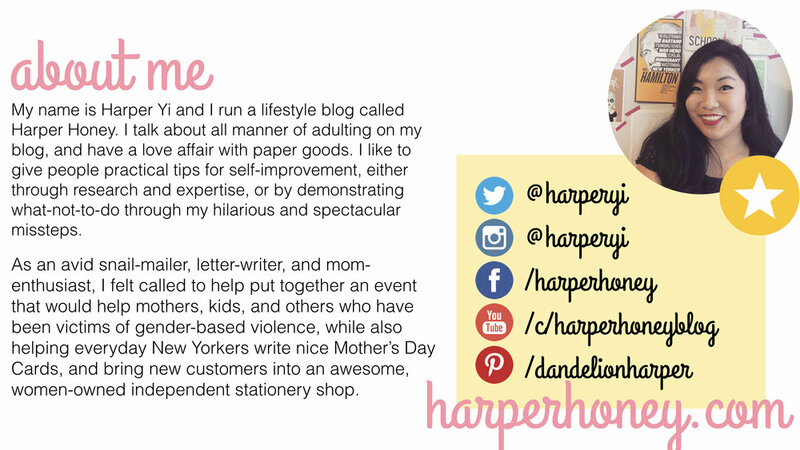 It is a lifestyle blog I began before I started college and have kept going (sometimes in fits and starts) to this day. Papél New York is an independent, woman-owned small business. 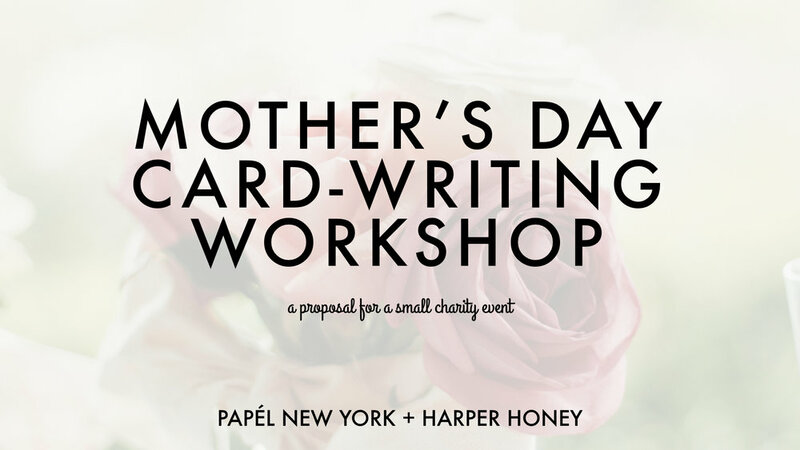 Situated in the Cobble Hill neighborhood of Brooklyn, Papél is a charming stationery and gift store. They sell a wide variety of products with an emphasis on cards by independent designers. 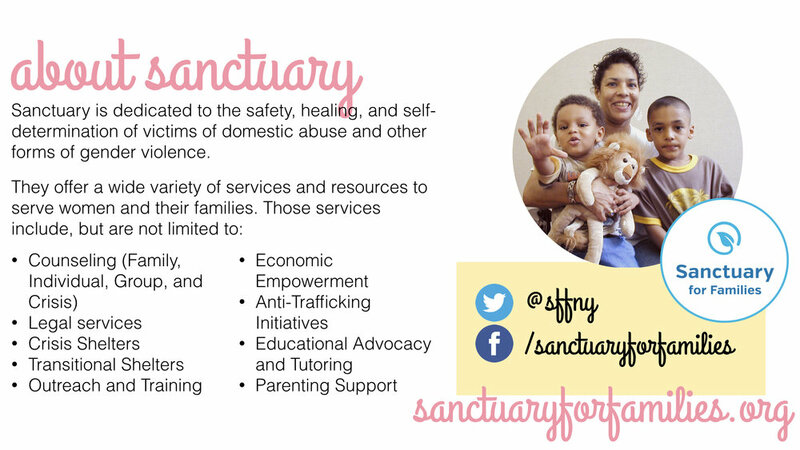 Sanctuary for Families needs donations to continue to do work supporting survivors of domestic abuse and human trafficking. Card stores specialize in season inventory, but need to move as much of it as possible before it goes out of season until next year. Most people have lost touch with writing cards and letters. This lost skill tends to create anxiety around Mother's Day card writing. 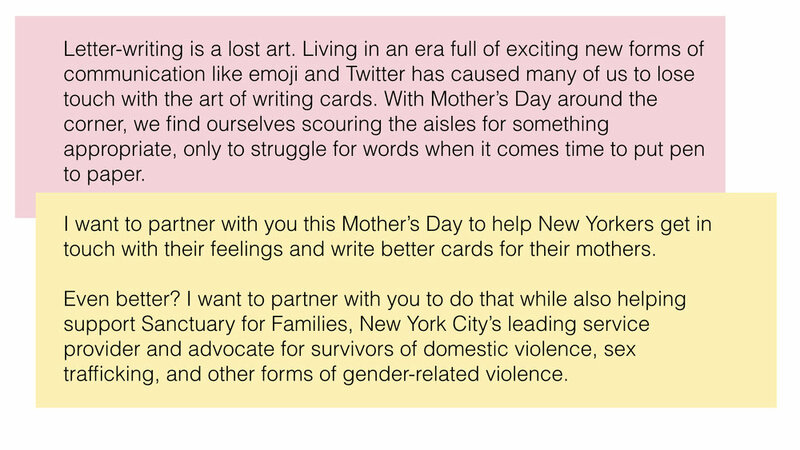 For a small minimum donation busy New Yorkers got admission to a Mother's Day card-writing workshop. Attendees headed to a woman-owned independent card store to get tips on writing a nice card for their moms. This increased foot traffic into the store on a weeknight and introduced many new customers to this hidden gem. Most attendees bought their Mother's Day cards on the spot, and many bought their Father's Day cards there as well. Many attendees had never been to Papél before, and this event introduced them to a local, independent, woman-owned small business they could feel good about supporting. Promo social image for Dear Mom. Stock photo used under Creative Commons license. Edited by me. Promo social image for Dear Mom. Photo by me. Edited by me. Social media assets designed by me to promote our fundraiser and workshop event.